The L.A. Watts Times brings “Off The Shelf”, a new column for intriguing political, social and entertaining literary work, and need to know novels, published within the utopia of Black literature. Can a professional woman have both beauty and brains as a positive and powerful asset, while climbing the corporate latter? Author, Eboni K. Williams answers this question in her new book, “Pretty Powerful: Appearance, Substance, and Success”. Williams insists that there is power in a woman’s appearance in the work place. An attorney, co-host of “The FOX News Specialists” as well as a radio personality, she explores the reasoning behind the question: why should a smart, credentialed woman with professional ambition focus on her looks? The bottom line queston is: does looks matter? According Williams, it should matter. Further, she feels women shouldn’t have to play down their appearance to be taken seriously and respected. Her book credits a study done by Newsweek magazine, concluding that attractive women have an edge on getting hired and promoted. In contrast, women can be apprehensive when playing up their beauty in fear that it may divert or minimize their intelligence, skill and credentials in corporate America. 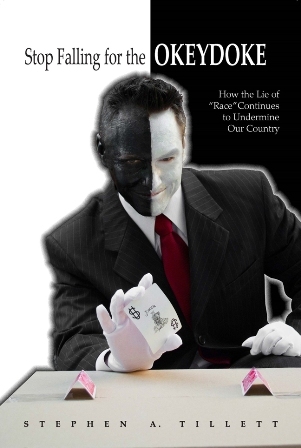 Living in an image-driven society, the book details William’s struggle to coexist as an attorney, while being respected amongst her peers in law, politics and media. Further the book discusses sexual harassment, while shining a light on powerful public figures: CEO Desirée Rogers, Sarah Palin, Marcia Clark’s and others. She encourages women to develop all of their strengths and strive to be their best self, inside and out, without apology. “Pretty Powerful: Appearance, Substance, and Success” releases September 12, at all major retailers. 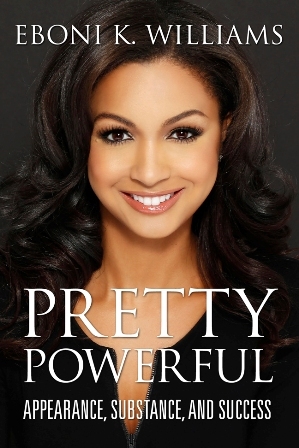 For more information on the book or to purchase, visit ebonikwilliams.com. 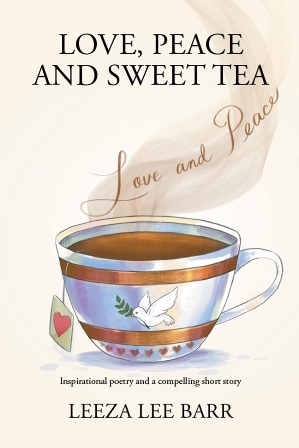 Fresh off a book tour, author Leeza Lee Barr continues to gain success with a new novel, “Love, Peace and Sweet Tea; Whatever the problem, love is the answer,” according to Barr. From the civil unrest in Charlottesville, Virginia to an array of Hurricanes: Harvey and Irma, America can use a little love, peace and sweet tea. Her book deals with universal issues, with one’s self and society as a whole. The novel holds a collection of poems and spiritual nourishment to uplift and renew readers who may see themselves as disadvantage in life. “This book is a collection of poetic writings that began its conception in my imagination, when I was a young girl toiling in the cotton fields of Holcomb, Mississippi. My literary works represent the fabric of the woman I dreamed I would one day become,” says Barr. Go to www.lovepeaceandsweettea.com for more information and to purchase her book.